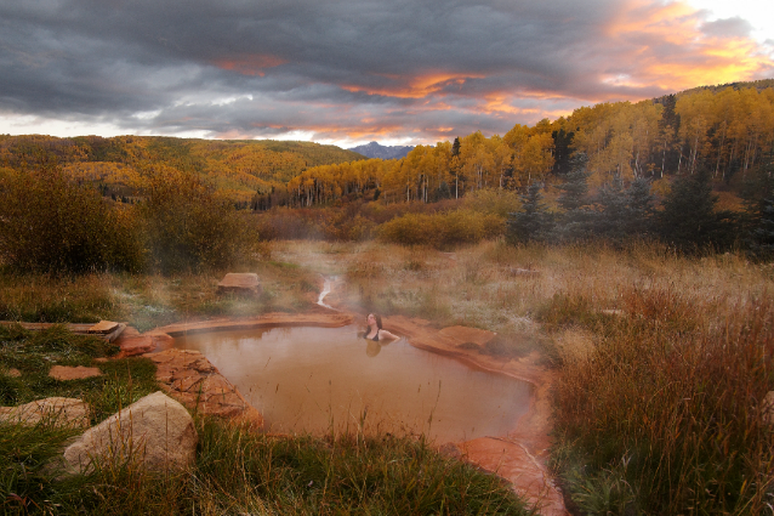 The country known for restoring the body, mind and spirit is home to one of the most beautiful hot springs around. 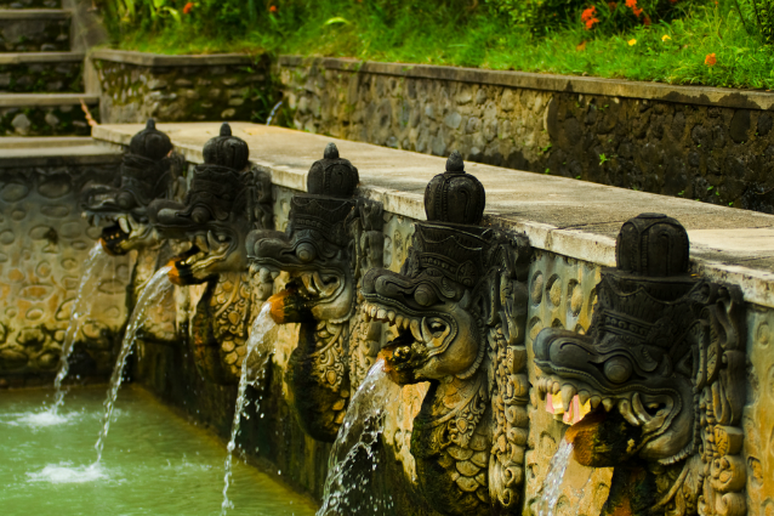 The Banjar Hot Springs, made up of three baths, feature dragon heads that spout spring water and lush tropical surroundings. The water and atmosphere combine to create one of the most serene settings anywhere. These earthly wonders are rich in minerals, warm to the touch and both legend and some recent visitors have said they heal ailments ranging from joint pain to skin issues. Set in wondrous places like Bali, Iceland and Turkey, these springs are well worth the travel. The bright green and baby blue hues of the water mystify, while the surrounding atmosphere adds to the magic. These springs are nothing short of world wonders and you need to see them for yourself. 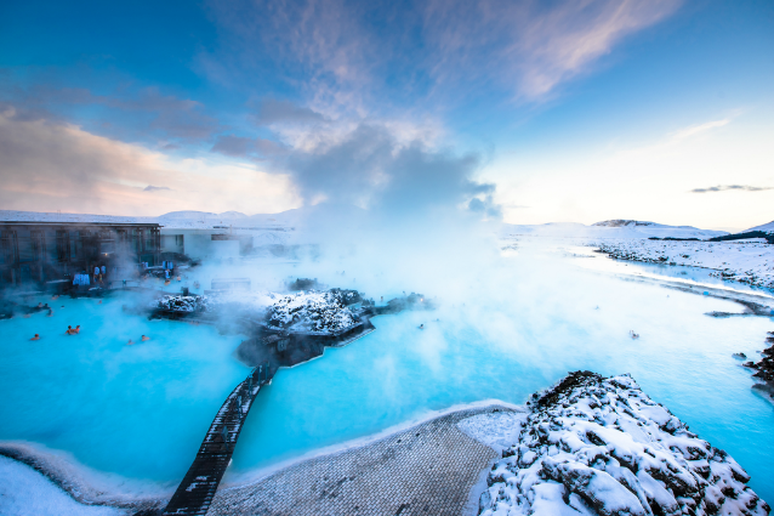 Easily one of the most famous attractions in all of Iceland, the baby blue waters of the Blue Lagoon hover between 98 and 104 degrees and are said to have a magical effect on skin. The combination of silica, algae and minerals help exfoliate and reduce inflammation so well that there’s actually a line of skin care products made from the water. Open year-round, the site tends to get busy, so the staff recommends visiting in the late afternoon if possible. 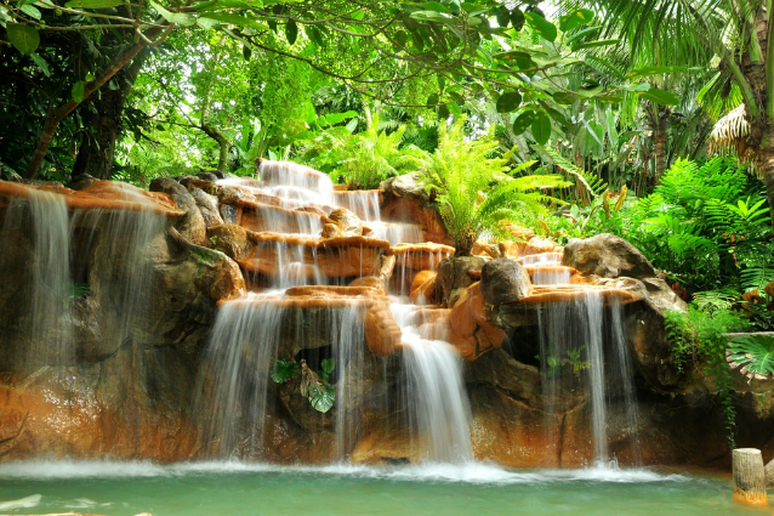 The tropical paradise of Costa Rica has been blessed with natural beauty you need to see to believe and its hot springs are no exception—especially those near the Arenal Volcano. The active, but “resting” volcano lends its heat to waters at its base, which makes for a blissful retreat for all of the senses. Set at the bottom of a canyon in the Atacama Desert, the other-worldly landscape surrounding these hot springs will exceed your wildest dreams. 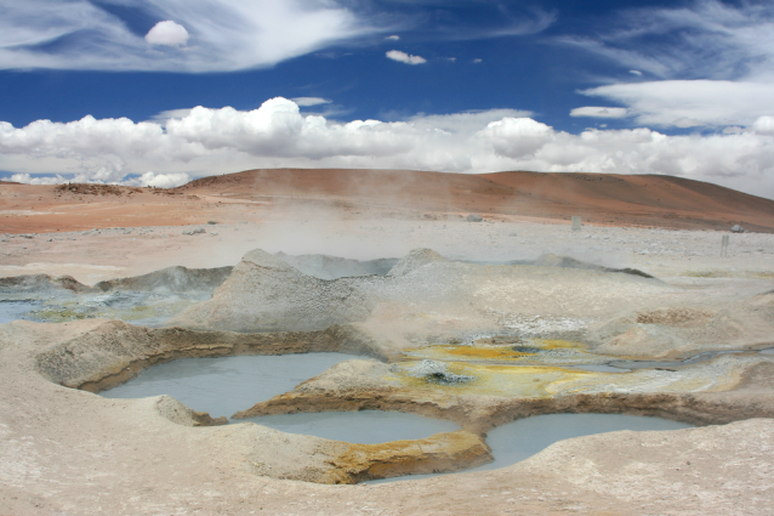 Celebrated for centuries by the local Atacama people for healing properties, the springs are now open to visitors. 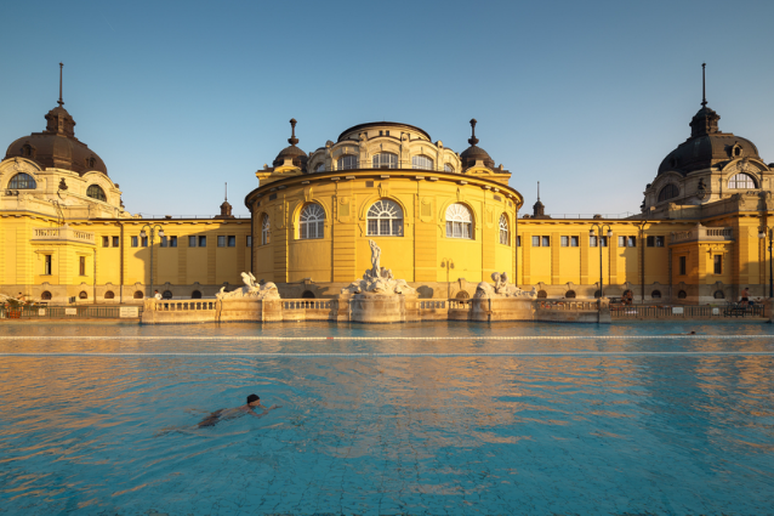 The rich mineral water of Budapest is said to have healing powers. Apparently the mineral springs help treat ailments ranging from joint issues to orthopedic problems and may even help with internal inflammations when consumed from nearby drinking wells. We can’t say for sure whether these treatments are effective, but we can admire the amazing view. 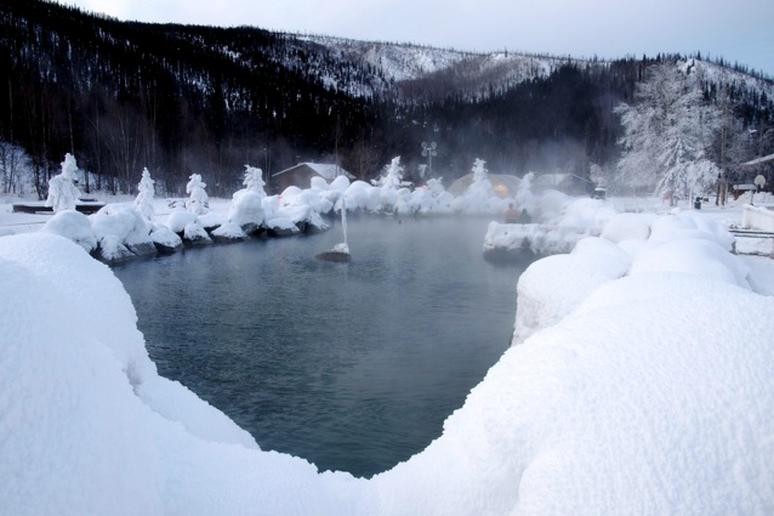 Perhaps best known for dog sled tours and the stunning views of the aurora borealis, Fairbanks is also home to a heavenly hot spring called Chena. The rock lake rich in sulfur can top off at 106 degrees, making it the perfect escape from the plummeting temperatures of winter. Once a ghost town left to rot in the 1800s, Dunton is now a world class resort set among the San Juan Mountains. The six hot spring pools take on a miraculous red color due to a combination of iron, manganese, calcium-bicarbonate and lithium. The waters range in temperature from 85 to 106 degrees, giving guests the choice of a cool soak or a piping hot dip. 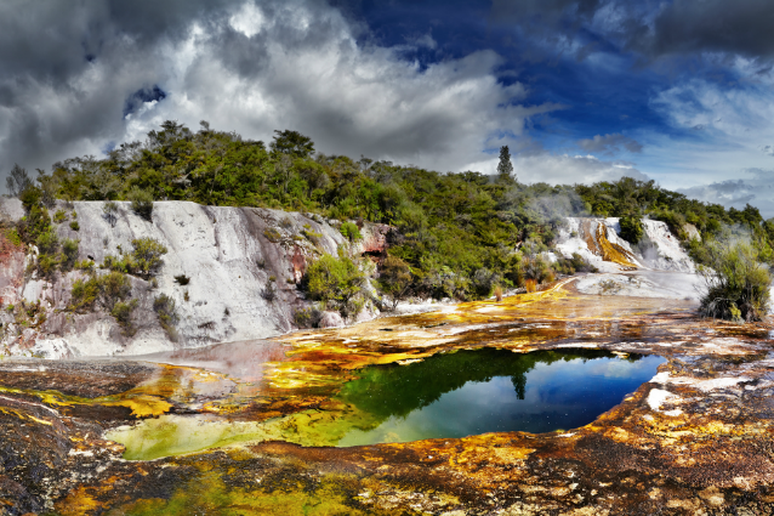 Orakei Korako, or “the place of adorning,” is home to geysers, caves, bubbling mud pools and hot springs all coming together to create a wonder that is truly enchanting. Just slightly out of the way, this area is a must-visit for travelers in New Zealand and has been called the best thermal area left in the country by Lonely Planet. 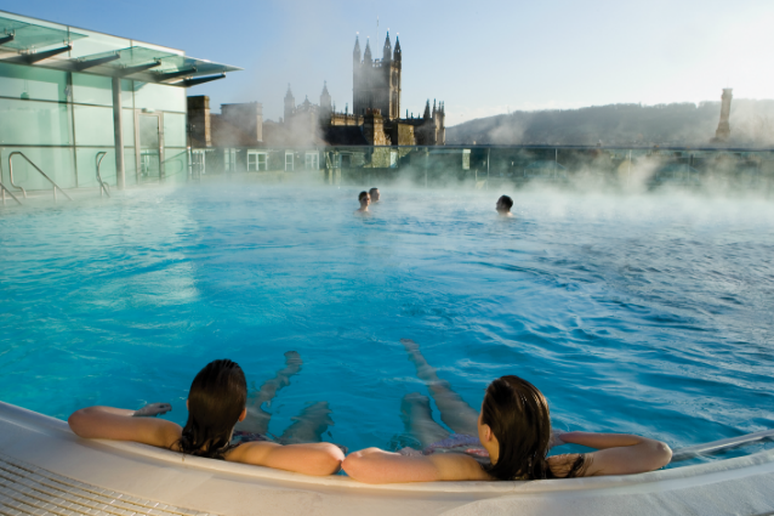 Some of the most historic hot springs in the world have gotten a major update at the Thermae Bath Spa in England. 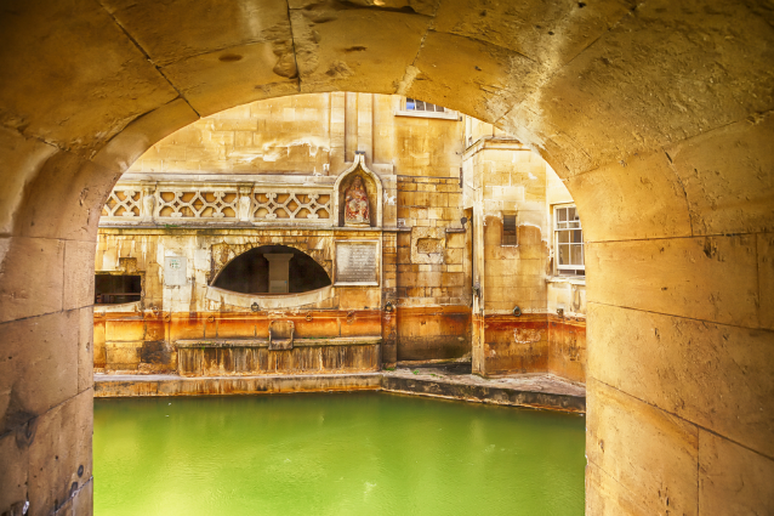 Though the infamous Roman Baths are not open for swimming, Thermae Bath Spa uses the same water, only treated, to give visitors access to the water that has been appreciated by many cultures throughout history. 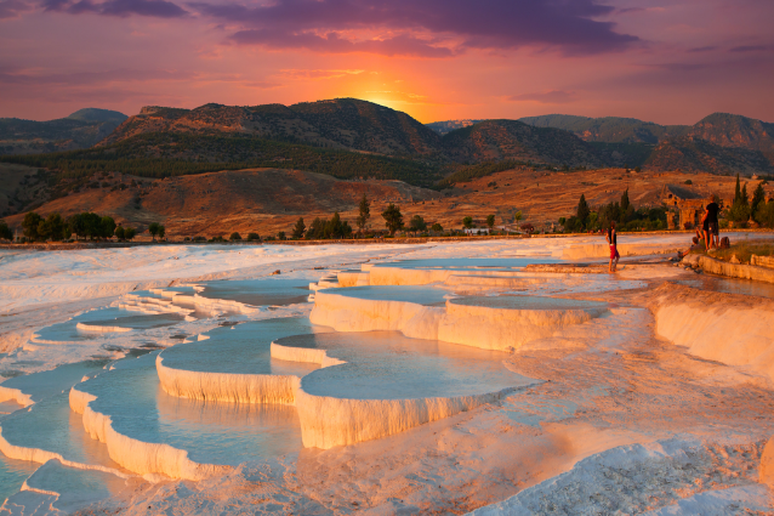 Created over the course of several centuries, these layered pools of white limestone are perched high over the city of Denizili. Often referred to as the sacred pool, the tiers are brimming with fresh spring water that hovers around 94 degrees. Legend has it this hot spring came straight from the gods—Jupiter, to be exact—and it’s not hard to see why. 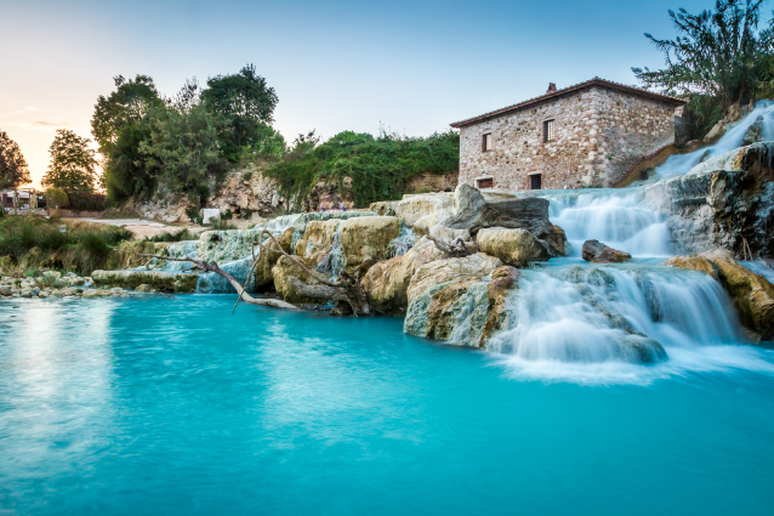 Nestled in the Tuscan countryside the waters rich in sulfur remain at around 98 degrees. Once reserved only for Rome’s elite, it is now open to anyone who wants to relax in the water.